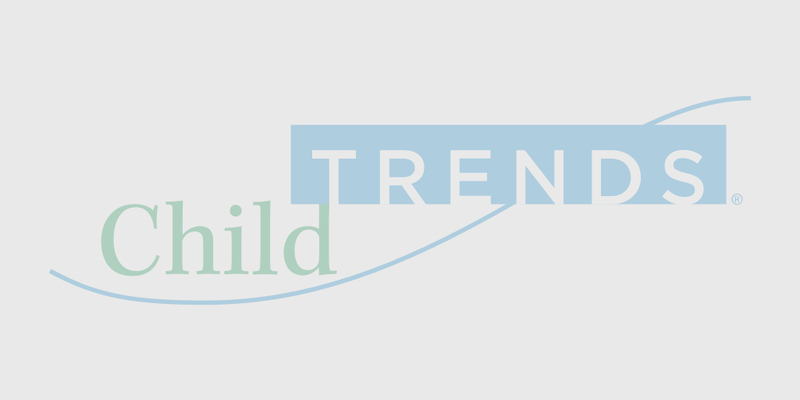 Child Trends researchers study the physical and mental health of children and adolescents. Our staff conduct literature reviews, provide training and technical assistance and analyze datasets pertaining to health and access to health care. Our research informs program providers and policymakers developing strategies for addressing the health needs of children.